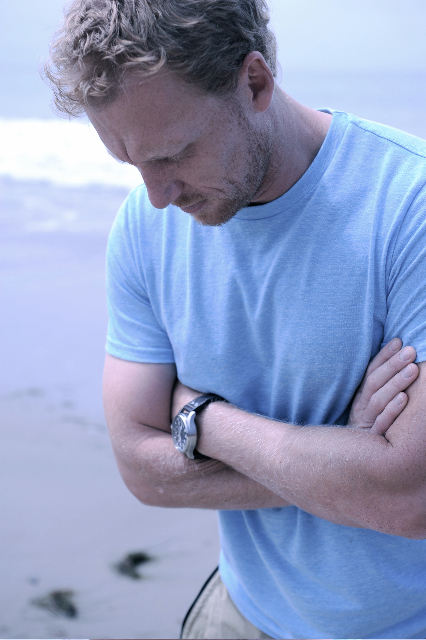 Kevin McKidd continues to support a variety of causes and organizations - everything from local charities based in his native Scotland, to international organizations that affect the lives of people in every corner of the world. Kevin and KMKO remain active and dedicated to numerous worthwhile causes. Charity links in the main menu header of the KMKO website. View our Current Events, learn more about some of the specific charities Kevin supports, take a look back at Past Events, read our News & Press, and help us Spread the Word! and Ambassador for Cahonas Scotland. Sales from The Speyside Sessions & KMKO Charity Shop benefit charity.